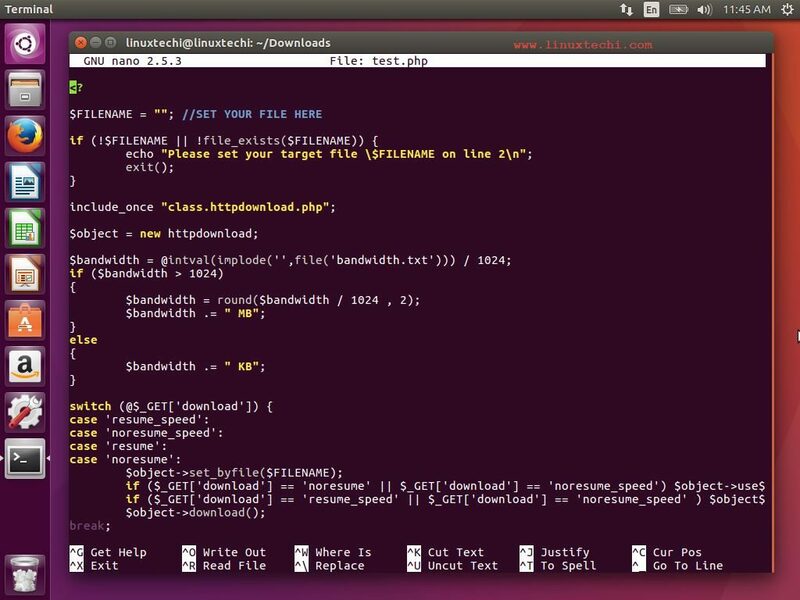 If you are bored of using the default “vi” editor in linux and want to edit your text in an advanced text editor that is packed with powerful performance and lots of options, then vim is your best choice. As per the name suggests, VIM means “vi improved” as it is just an advanced version of the default linux text editor. It is specially designed keeping in mind the needs of a developer. 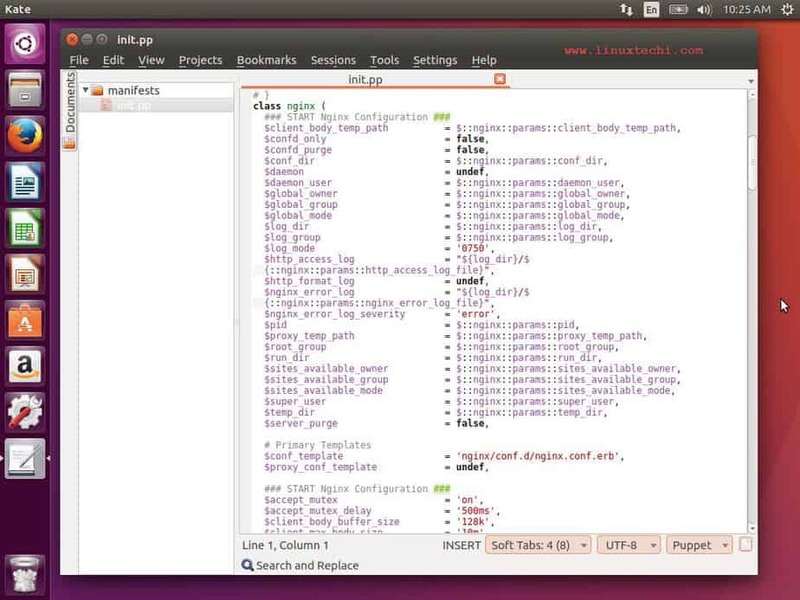 It is also called as a programmers editor for its highly configurable options. Similar to the Vi editor, it can be used as a command line utility or also as a standalone GUI application. 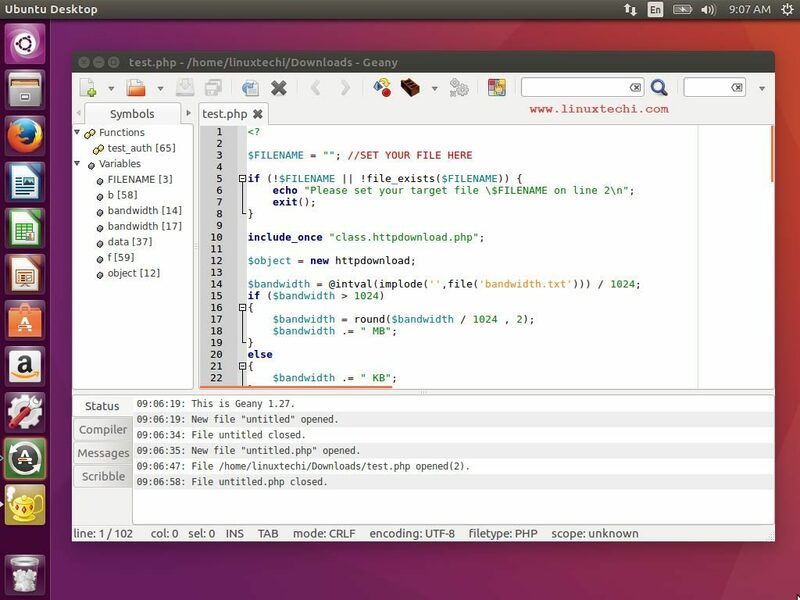 Geany is one of the most popular text editors for Linux desktop environment that comes with an integrated GTK+ toolkit. It also serves as an excellent development environment for programmers and developers. If you are looking for text editor that also doubles up as a development environment, then Geany is your best bet. It is lightweight and supports almost all major programming languages and doesn’t have many dependencies from other packages. 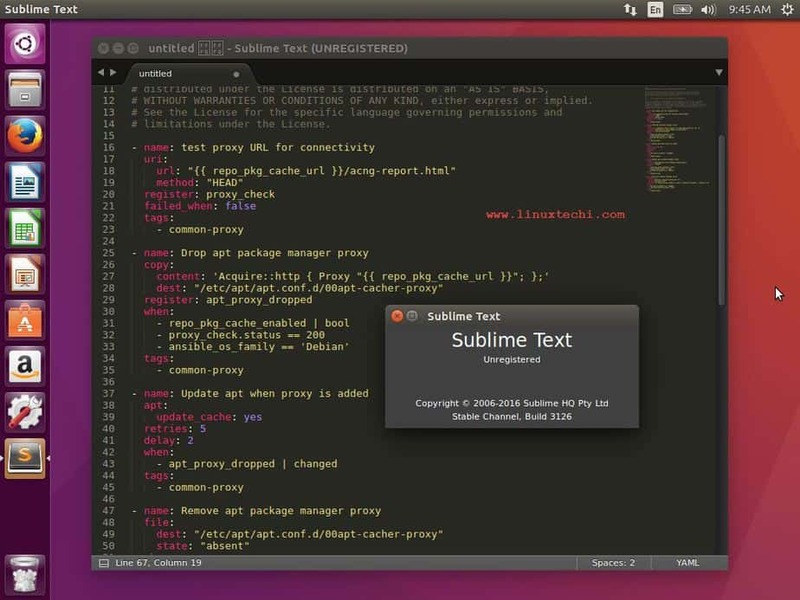 Sublime text editor is another popular text editor for the linux environment. It is packed with a lot of features and is specially designed to be used as a text editor and also as a development environment. It supports a lot of programming along with many markup languages. With the numerous plugins available, you can take the text editor to the next level by extending its functionality to a great extent. One of the unique features of the text editor is the “Goto Anything” feature that helps you to easily go to any section of the code or navigate to any file in your system. If you are working in a GNOME desktop environment, then by default it comes loaded with a text editor called Gedit. Similar to the objective of GNOME to always provide functionalities that are clean and straightforward, Gedit also follows the same objective as it is lightweight and comes with clean and simple user interface. It first got released to the public in 2000 with the GNOME desktop environment. It is completed developed using C language and supports completely for internationalized text. If you are familiar with the Kubuntu desktop environment then you would have definitely know about Kate text editor that comes as a default editor loaded with the Kubuntu environment. It is a lightweight and easy to use text editor. You can work with multiple files simultaneously. It also can be used a powerful IDE. Front end developers and designers looking for a robust and advanced text/code editor can definitely go for the Eclipse editor. It is popular among many java developers as it is completely developed in JAVA and is also contains a lot of features that supports writing and developing Java application easily. If you need additional language support, then you need to install extra plugins to achieve this. The Eclipse IDE becomes even more powerful with the help of additional plugins as you can insert a lot of advanced functionalities to the editor. 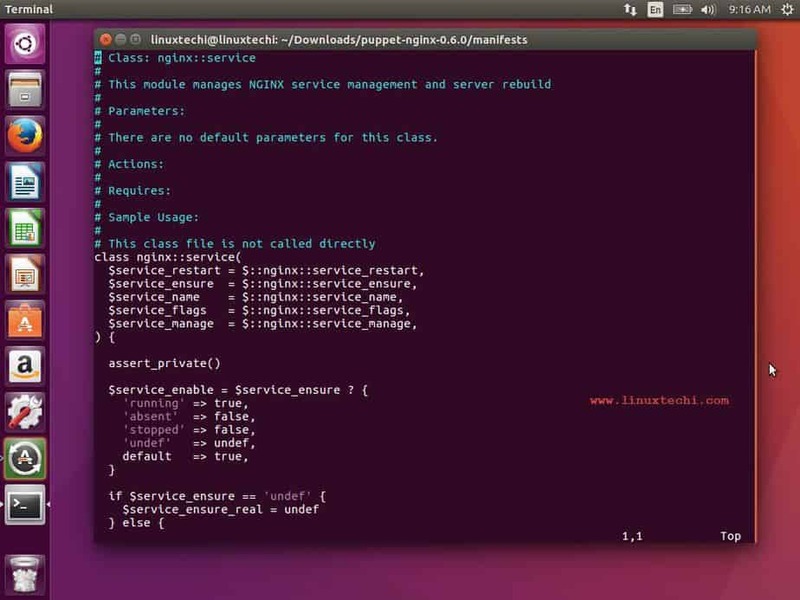 It can also be used to develop programs for PHP, Python, C, C++, Ruby on Rails, COBOL etc. 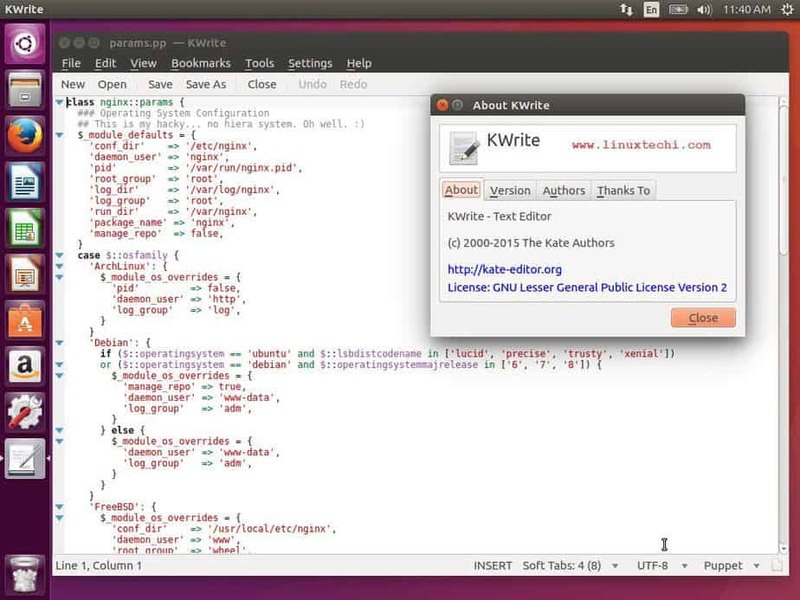 Kwrite text editor is developed by KDE and first released to the public in 2000. 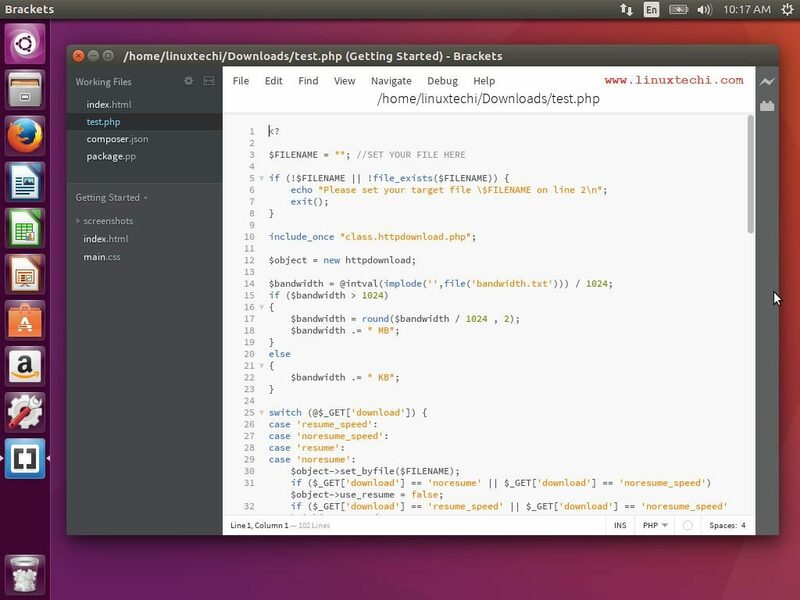 It is entirely based on the Kate text editor along with the KParts technology from KDE. With the help of additional plugin installation, you can extend the functionality of Kwrite to a great extent and make it a more powerful development environment. It can also be used to edit remote file along with encoding your files. Nano is another popular text editor that is also used in the UNIX operating systems. It is similar to the Pico text editor and first got released in 2000. It also comes packed with a lot of additional functionalities to make this as a powerful and advanced text editor. It can be run in a command line interface only. GNU Emacs is one of the oldest text editor for the linux environment that has been here for a long time. It is developed by Richard Stallman, the project founder of GNU. 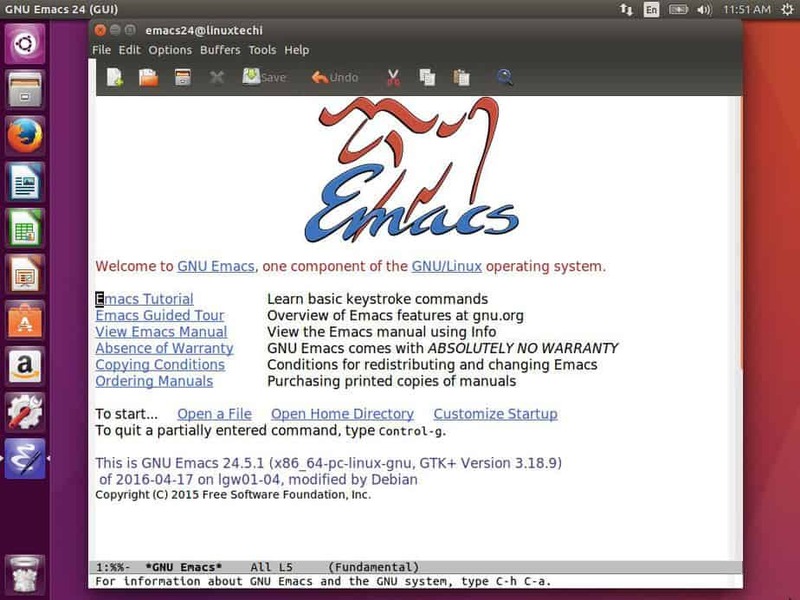 It is being used by thousands of linux programmers all around the world and GNU Emacs is one of their favorite and preferred text editors. 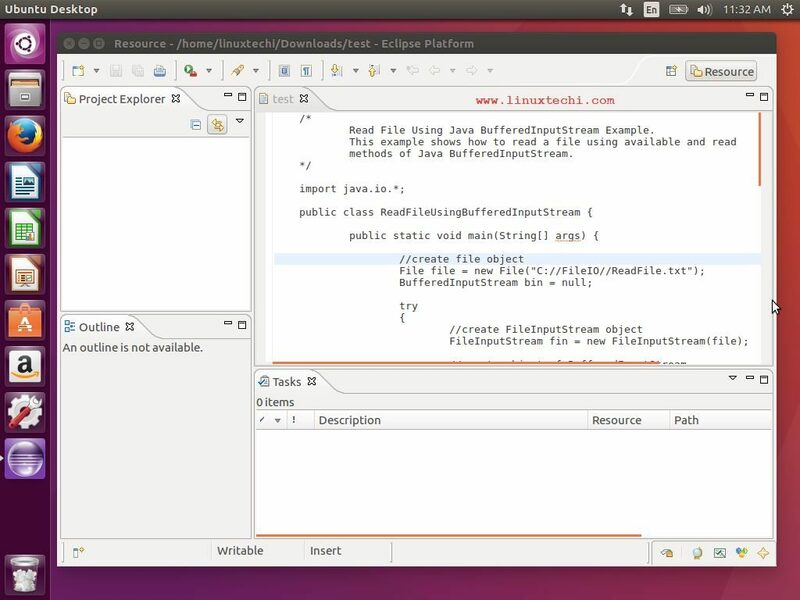 It is entirely developed using LISP and C.
Left out jEdit – extremely powerful text editor/IDE with tons of plugins for utilities and languages. Only negative is it requires Java – which also means it runs on most OS that can run Java. I find it interesting that emacs is listed last, and the only one that you show with no source code in the editor. BTW, Eclipse is not just an editor, but a full IDE, or Integrated Development Environment. Out of place if evaluating Linux text “Editors”, and not “IDE’s”! Too bad Atom’s not included here… it’s similar to Brackets (although I prefer Atom)… And, is it worth noting that Sublime isn’t open source? Where are Pluma and/or Xed? I use both, and while I don’t necessarrily recommend them, I find them feasible, low-profile alternatives to the “majors” like GEdit and Kate.